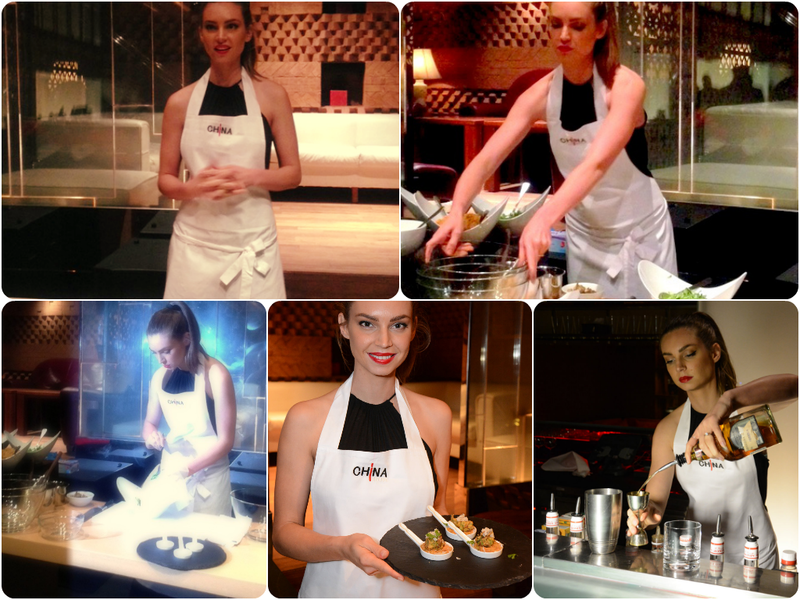 An evening tasting a special menu created by MasterChef Australia contestant, Sarah Todd. Ssh!! 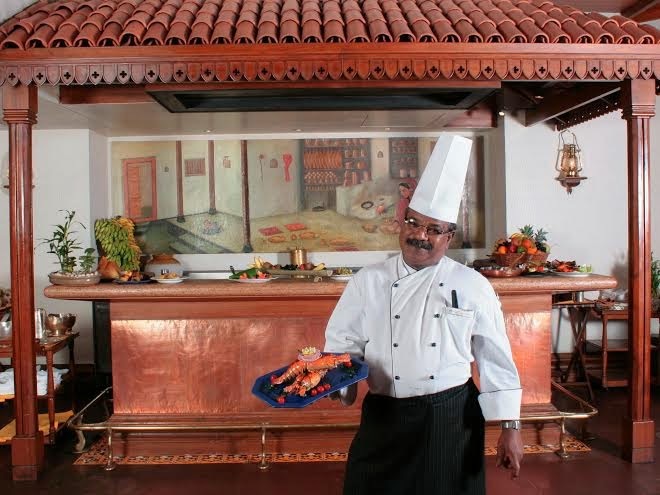 Secret Recipes from Chef Bala's Kitchen at The South of Vindhya's- Mumbai, revealed. Mind those taste buds.